THE Munster Cup seems to bring out the best in Garryowen FC and they deservedly booked their place in the 2018 final tonight in Dooradoyle when they got the better of local rivals Shannon for the second time this season. The last time these sides met was in the Limerick Charity Cup in Coonagh in August when the light blues eased past the home side. Tonight they had to work that bit harder but they still fullly deserved their victory. 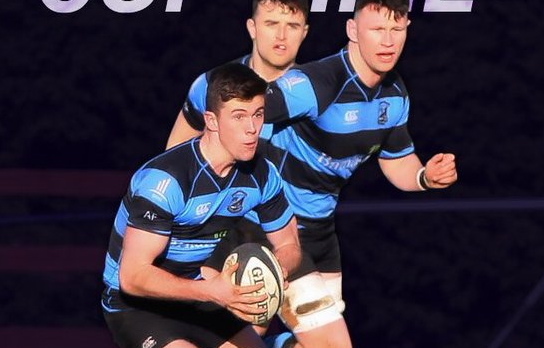 Peadar Collins has been having a good season and his contribution was again vital for Garryowen. 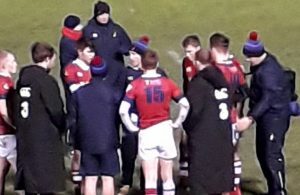 Jake Flannery kicked an early penalty for Shannon but they could only muster up six more points for the rest of the 80 minutes. 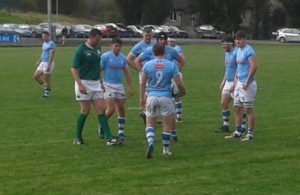 Garryowen led 17-9 at the break and added a further ten points in the second period.